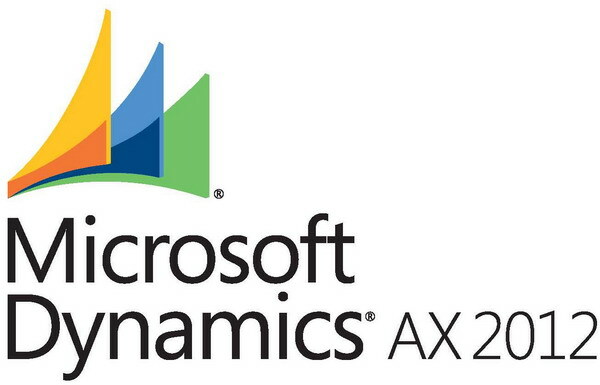 To start with, you need to understand how the attachments are processed in Dynamics AX. There are three tables that we will be looking At in Attachments. At first I created a class PurchReq_PurchOrder_Transfere (Attached bellow) that will assist with attachment using the logic above. Download the attachment to review it. Next go to the class RequisitionReleaseStrategy which is incharge of Purchase Requisition Convertion to Purchase Order.